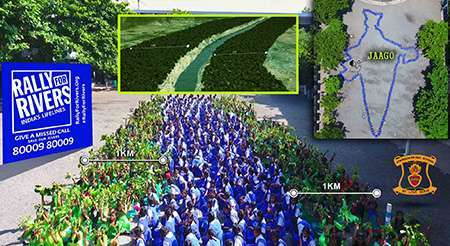 India’s rivers are undergoing a drastic change. 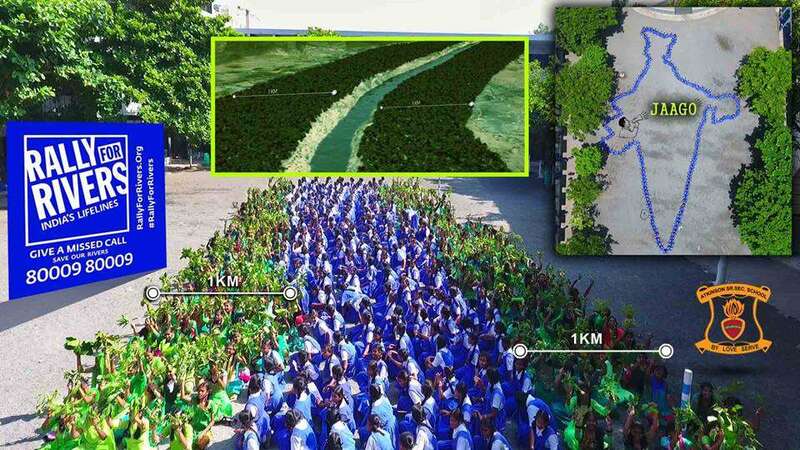 Due to the pressures of population and development, our perennial rivers are becoming seasonal. 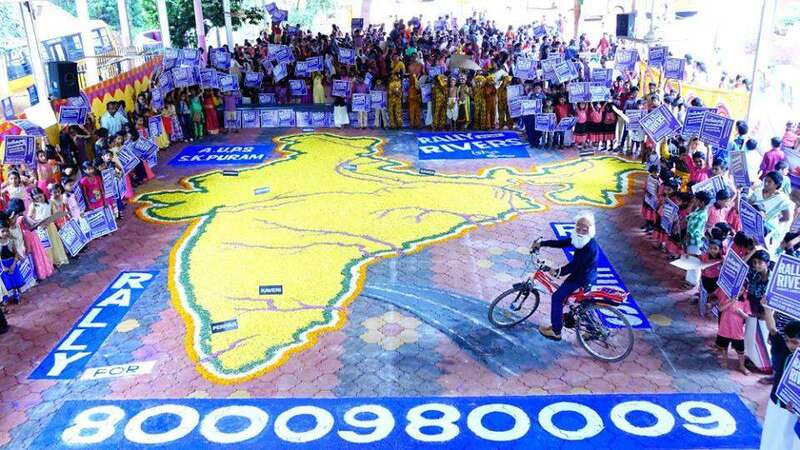 Many of the smaller rivers have already vanished. 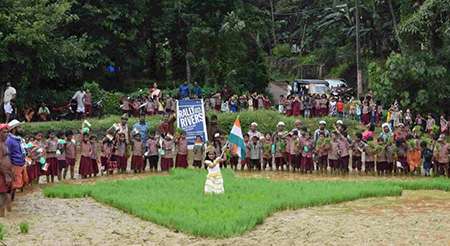 Flood as well as drought are becoming increasingly frequent as rivers turn unruly during the monsoon, and vanish once the rainy season is over. 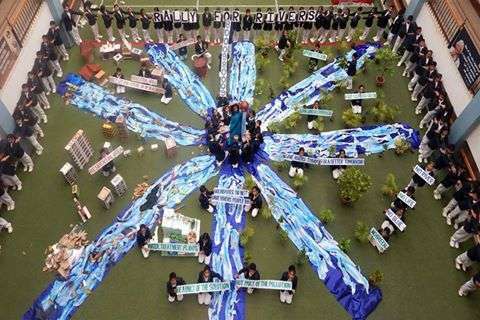 Rally for Rivers is a nationwide awareness campaign to revive our rivers. 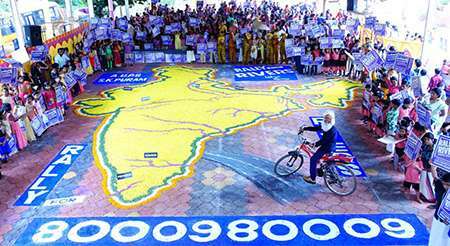 Conceived by Sadhguru, the campaign has been taken up by every section of society across the nation. 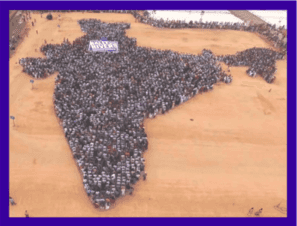 But this campaign can be a success only if youth lead from the front. 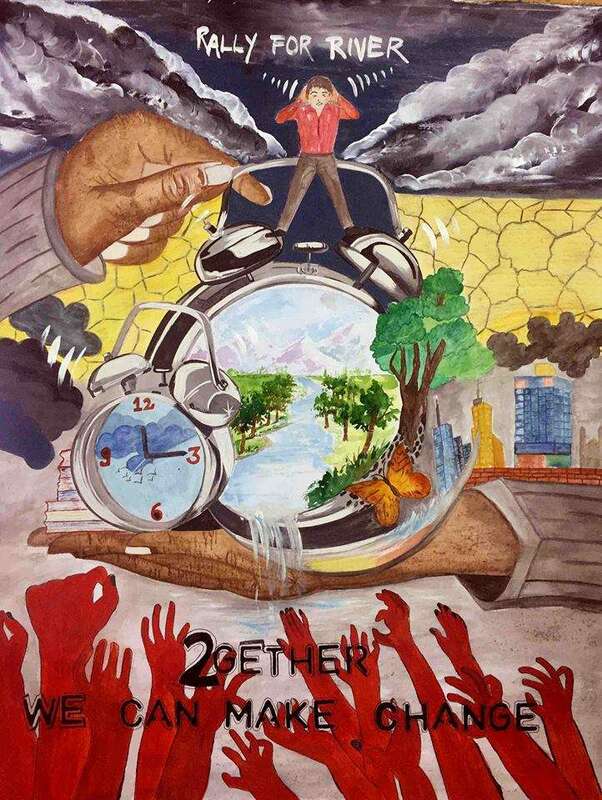 And art is a powerful medium to convey a message. 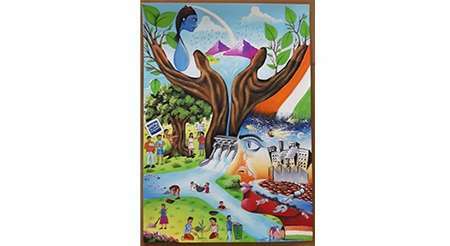 So get your creative juices flowing and let the nation know about the crisis our rivers are facing! 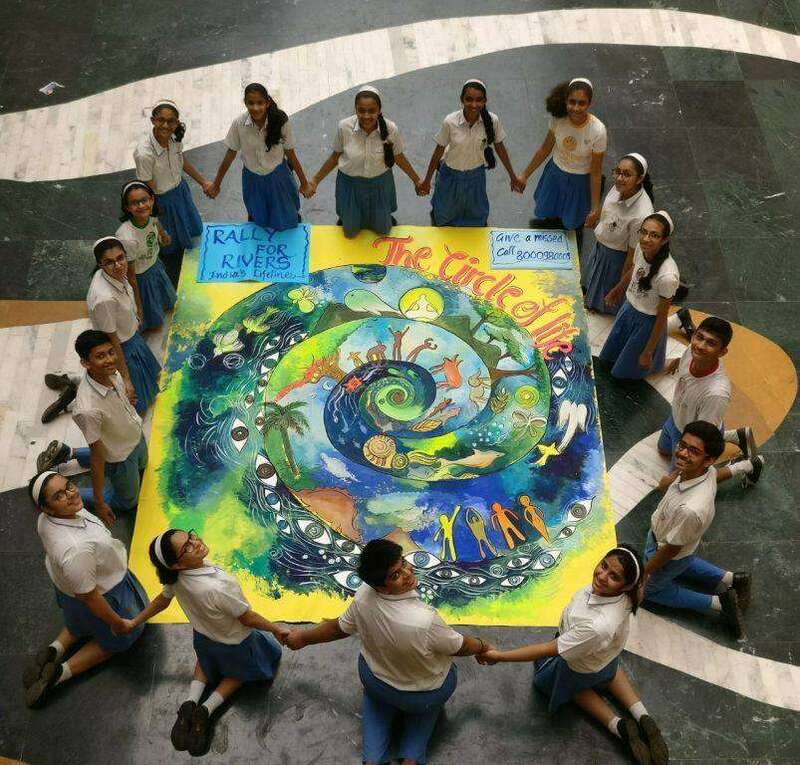 Get your whole school together – students, teachers and staff – and create a collaborative mega-art project that tells us about saving India’s rivers. 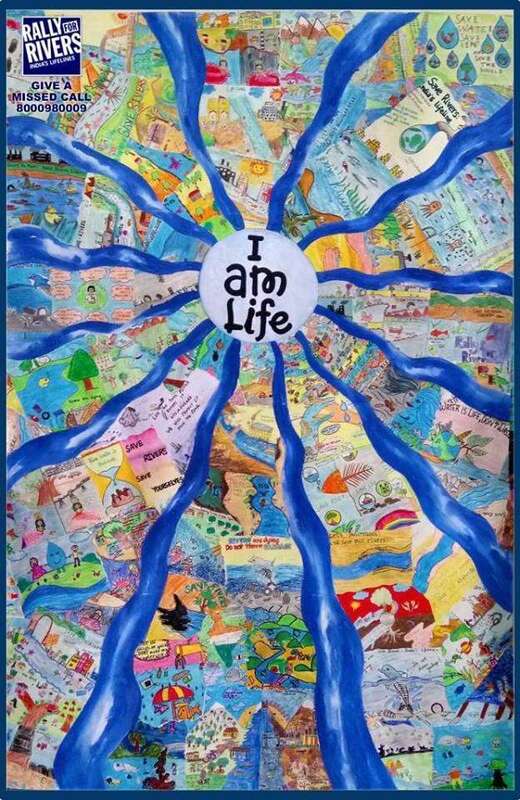 Outstanding projects will be displayed at the Rally for River city events and on Nickelodeon. 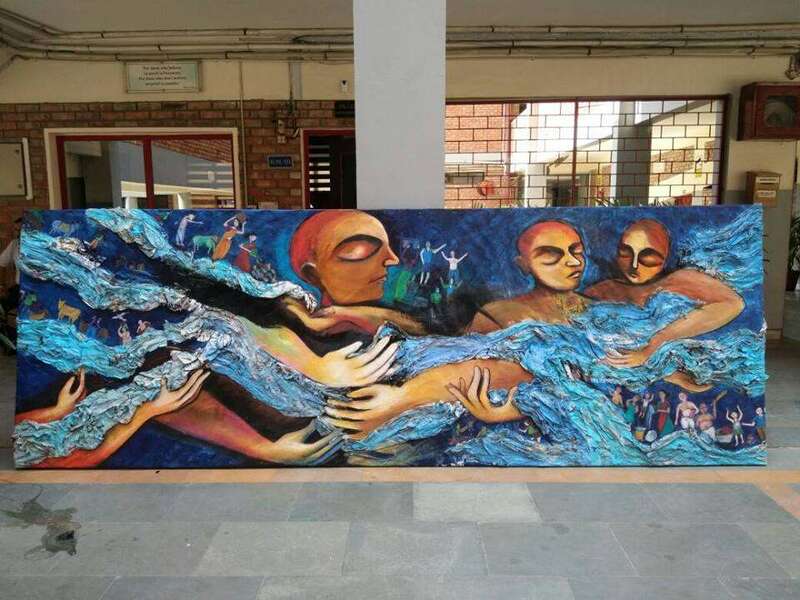 The weekly best artwork gets a cash prize of INR 10,000. The daily best artwork will be mentioned on the website. 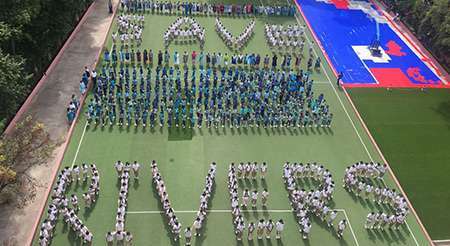 A school’s artwork will be recognised on the Rally for Rivers and Nickelodeon Social Media pages. Error found in your submission. Description Please provide a brief description of the artwork. 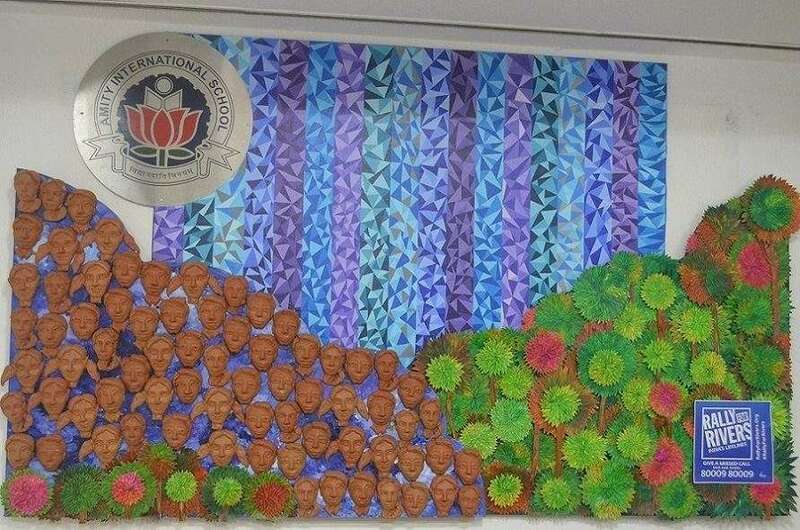 Don't forget to tell us how many people participated in making the artwork. It's important! 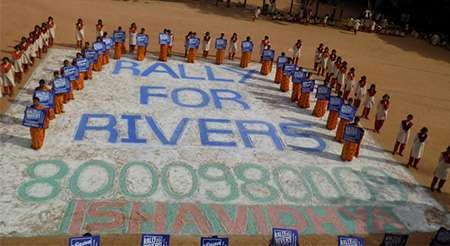 Step 1 : Go to Rally4Rivers FB page. 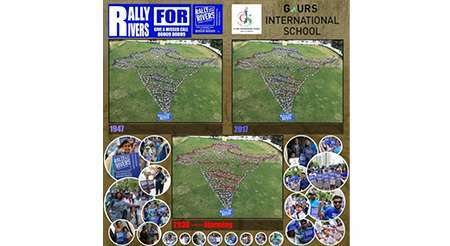 Step 2 : Locate your entry in the Rally4Rivers FB page. Each Facebook share gets 40 points and Facebook like gets 20 points. Please go through the whole terms and conditions of the contest. 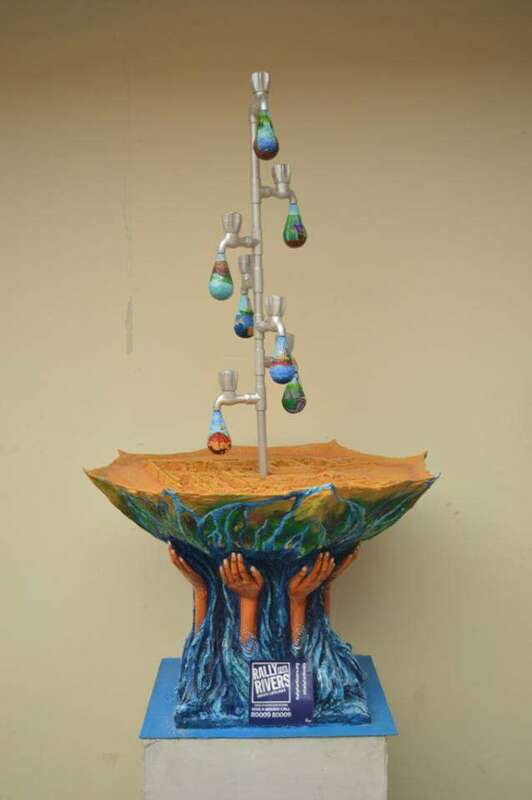 The submission can be a student formation, painting, collage or sculpture. 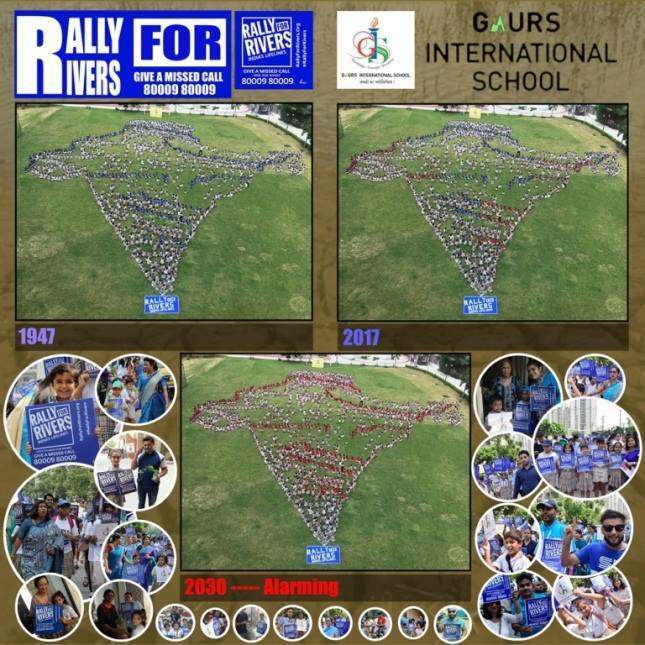 Incorporate the Rally for Rivers logo & missed call number. Only schools are allowed to make submissions. Only one submission is allowed per school. 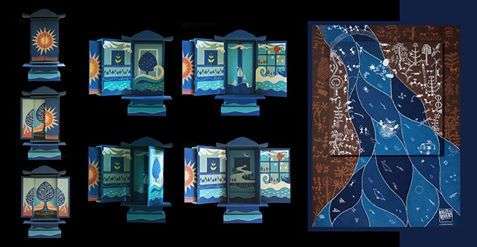 One picture of the artwork has to be uploaded on the website. 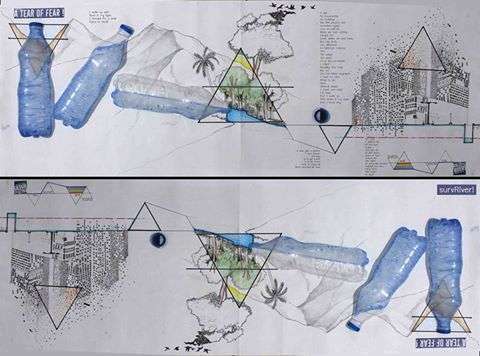 An explanatory note of about 50 words can be uploaded with the artwork.